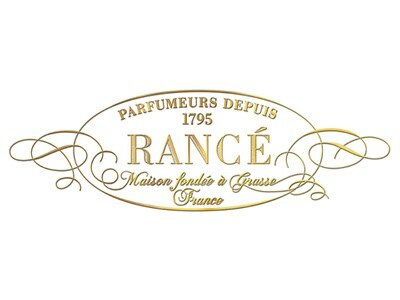 Rancé uses Alps Lavender in this formula. Alps Lavender tends to be softer and more subtle than the French or English Lavenders. This is sure to thrill all fans of Lavender. Appropriate for both Men and Women. 220g.